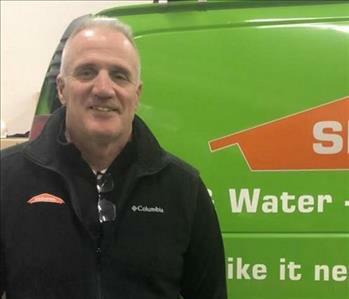 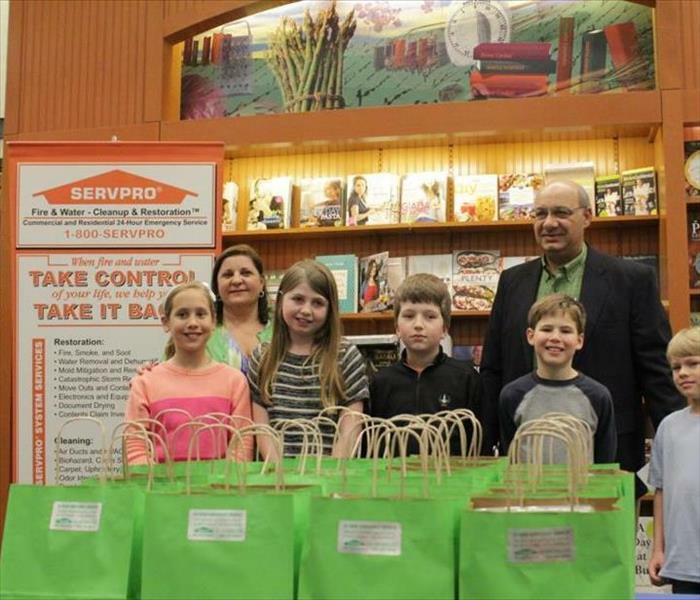 SERVPRO of Weymouth has been a proud sponsor of Read to Succeed for the last four years. We have partnered with Horace Mann Insurance to provide Nooks to local elementary students who have excelled in their reading programs. 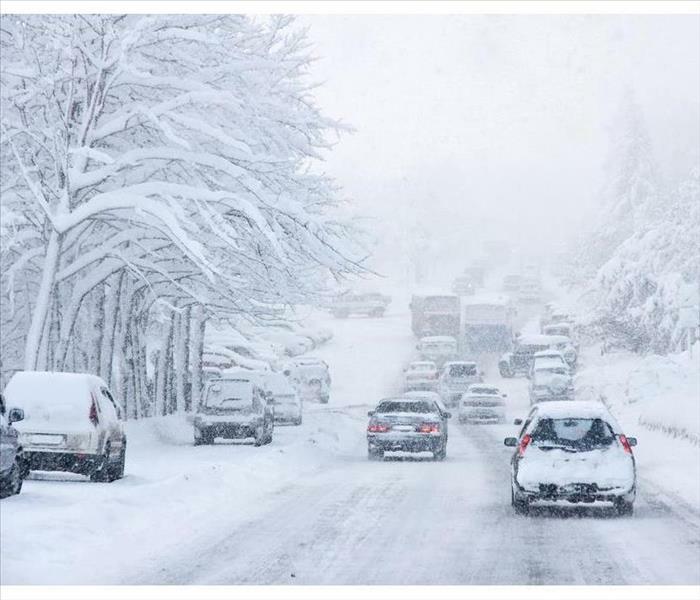 At the Showcase Cinema in Randolph, Massachusetts, guests enjoyed a private viewing of a holiday movie.